We deliver compassionate care with commitment. We let our residents welcome aging with grace. 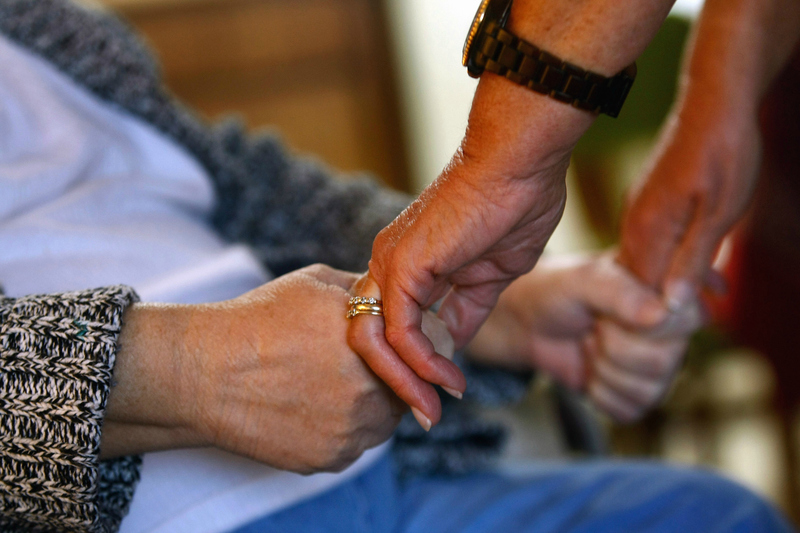 Warm Heart Family Assistance Living, Inc. was founded to provide alternate life care services for patients living in Maryland who wish to receive care in a assisted living facility. With our effective programs and reliable staff, we provide health care solutions for our residents and their families. Comfort and safety are measures that we give importance to. 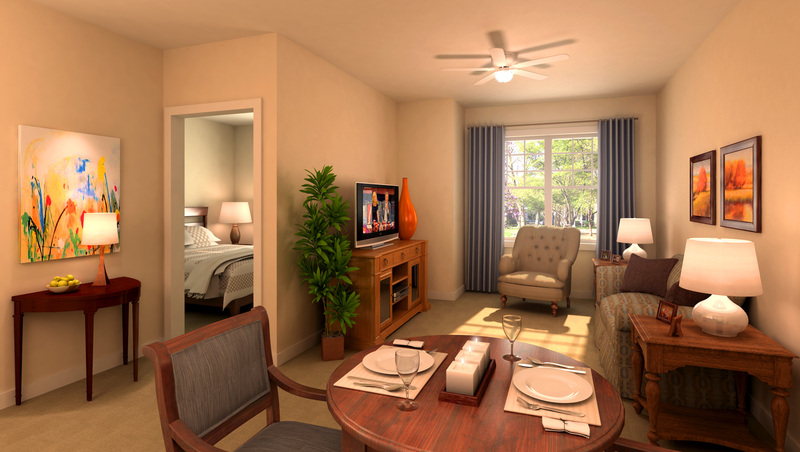 In everything we do, we always make sure that our residents’ welfare is prioritized. 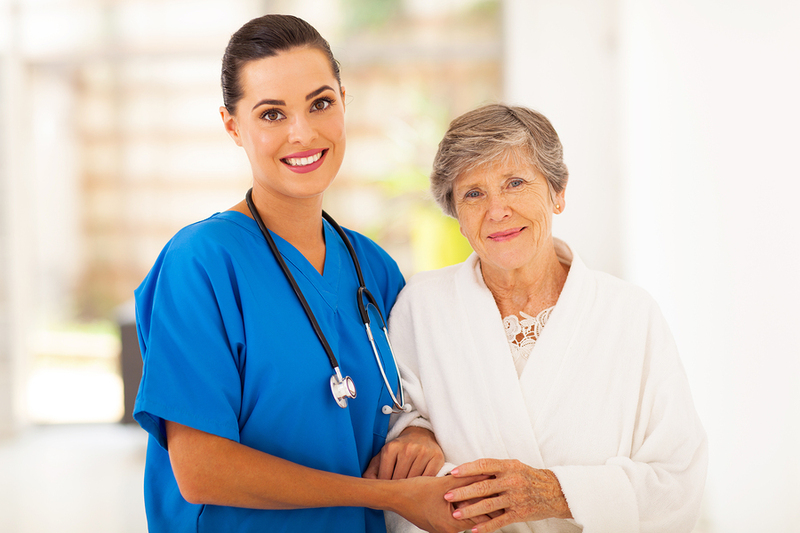 We have a team of trustworthy and competent caregivers that is composed of registered nurses, clinical doctors, and nursing assistants whose criminal backgrounds and competency levels were checked prior to employment. Bonded and insured, we assure residents and families that we provide only the safest and most cost-effective care they deserve. 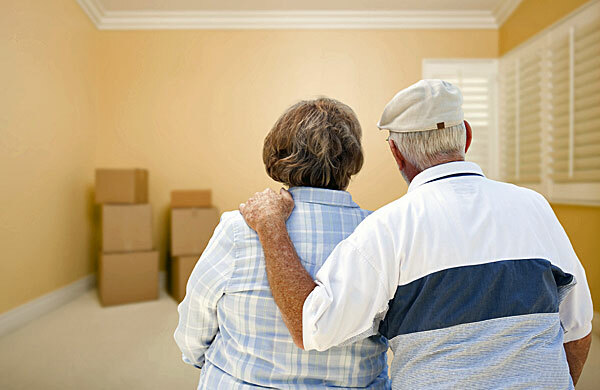 As proof of our competence, our certifications include the following: Maryland State, Montgomery County, Frederick County, Respite Care of Montgomery County, Respite Care of Frederick County and In-Home Support Services, Before Care and After Care. Developmental Disabilities Administration (DDA) certification is currently in process. Thank you! See what others are saying about Warm Heart on our testimonials page.